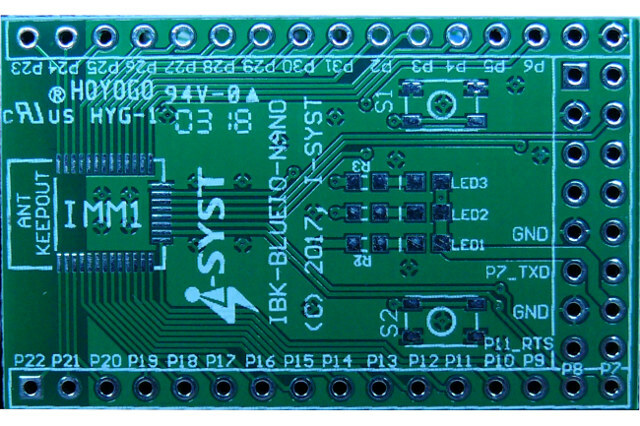 If you have a project requiring a programmable Bluetooth 4.x/5 module that’s as small as possible, Canada based I-Syst may have what you need with their IMM-NRF52832-NANO module measuring just 10 x 7 x 1.6 mm. The module is based on Nordic Semi nRF52832 Arm Cortex-M4F SoC with Bluetooth 5 LE (no long range support) and ANT+ connectivity, and exposes up to 30 I/Os for your project. 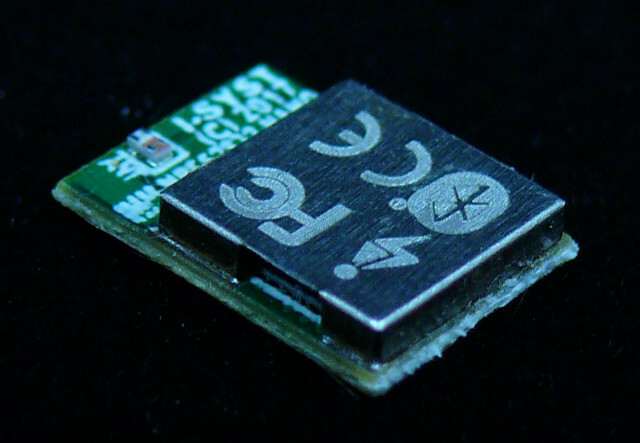 The module can be used without extra components and “the only space required on your PCB is the module size itself”, which makes it ideal for wearable and space-constrained applications. A getting started guide, source code samples, including iOS & Android apps can be found on the developer’s blog. A breakout board – pictured below – can also be provided to speed up development or for evaluation. 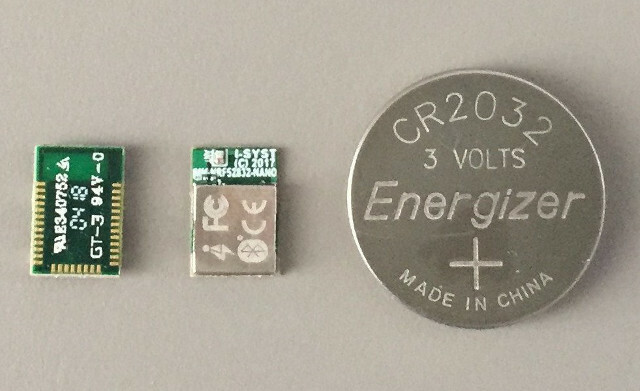 IMM-NRF52832-NANO miniature module is sold for $18 on Tindie plus shipping, but you may also consider spending $3 extra for the DIP32 breakout board. More documentation can also be found on the Tindie link.